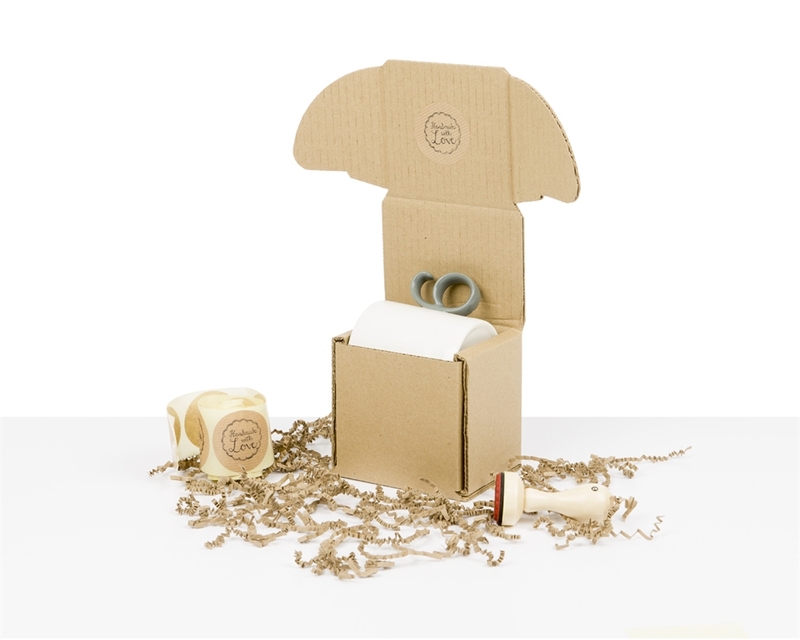 If your e-commerce business sends mugs, your packaging should be effective against drops, shakes and – most importantly – side impacts throughout the delivery chain. When you fold our mug box, you create a thick, four-sided cardboard package, ensuring strong protection against side impacts. Our specially designed box is a perfect fit for standard sized mugs. There’s no need to use additional void fill like bubble wrap because the mug is tightly enclosed inside the box, with no space for it to move around. This mug box also has locking lateral flaps that close the box securely without packing tape. If you would like to customize it, just add your brand label or some decorative ribbon for gift packaging.